Duffel bags are compact and functional without being heavy. Duffels are easy to carry off at airports and on-the-go. When choosing a duffle bag for long trips, think size and functionality. Your choice should depend upon the utility factor. 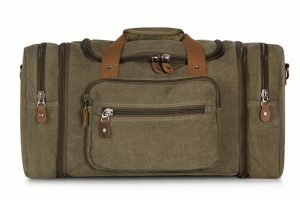 For instance, business duffels should look professional while travelers need to keep it simple and rugged. Are you confused on which bag to choose? 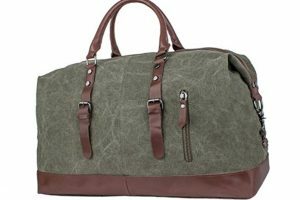 Here are the top 5 duffle bags we found suitable for long trips. 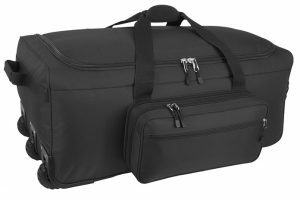 This duffel bag with wheels is ideal for either road travel or flying. It is durable, sturdy and will last you for years. It is made of 420 deniers rip-stop nylon and 1680 denier nylon with content protecting foam padding. It features a main compartment for clothes and all necessary items. There are an interior compartment divider and interior mesh pocket. Ideal for long weekend getaways, this bag is affordable and useful. Comes in several classic colors like greys, coffee and army green with attractive zipper pulls! You can either wear it on your shoulder or carry it. We love this bag for its durability and functionality and excessive pockets available. 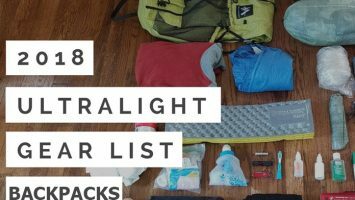 This bag is another excellent pick for your long trips where you can just chuck in a lot of stuff without creating a mess. It is light-weight, durable and made of high-quality canvas and real leather trims. The leather trim is attached with thick rivets and the adjustable shoulder strap is heavily padded and strong. 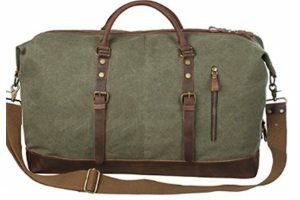 Leaper Duffel bags are extremely popular with a classic military style design and high packing volume. The bag is made of sturdy canvas with leather straps and handles attached by rivets which provide additional durability. 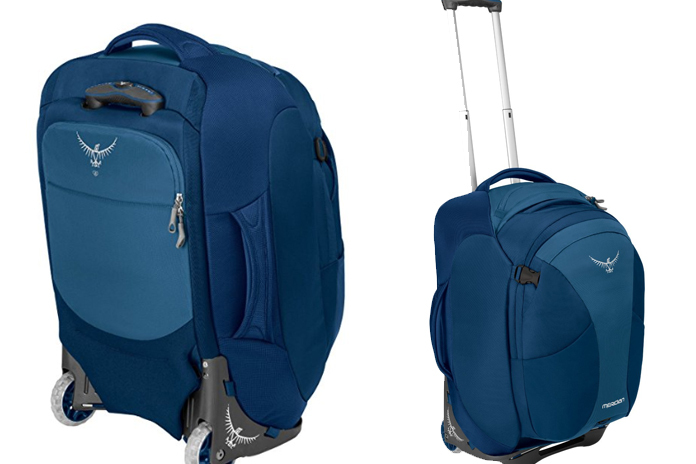 It meets carry-bag size of most airlines and is ideal for air travel. The interiors are spacious with ample place for laptops, clothes etc. Two exterior pockets and two interior zipper pockets ensure there is a place to fit in all your belongings. 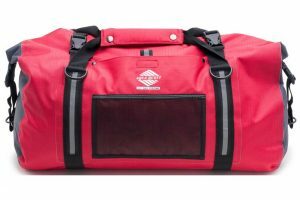 This waterproof duffel bag is completely waterproof and no bad weather can cause damage to your stuff. It is durable and long-lasting and is abrasion resistant. The shoulder strap is padded and can attach to as many as 6 D-rings making it versatile. Two external mesh pockets are present with four webbing loops at the bottom of the bag. Try these duffel bags and let us know how you found them. You can check out Amazon for the best prices available and enjoy your long trips hassle-free.